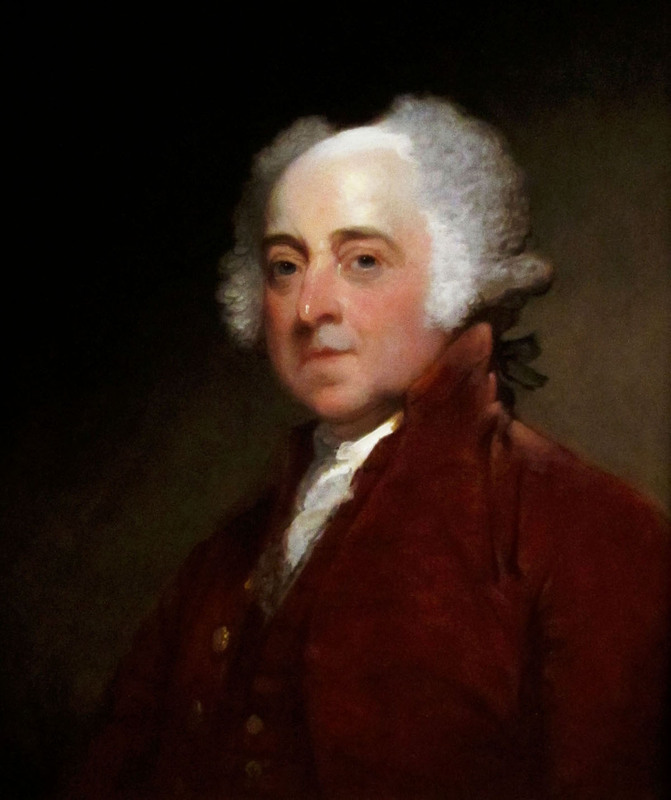 John Adams,ca. 1821 by Gilbert Stuart. National Gallery of Art.